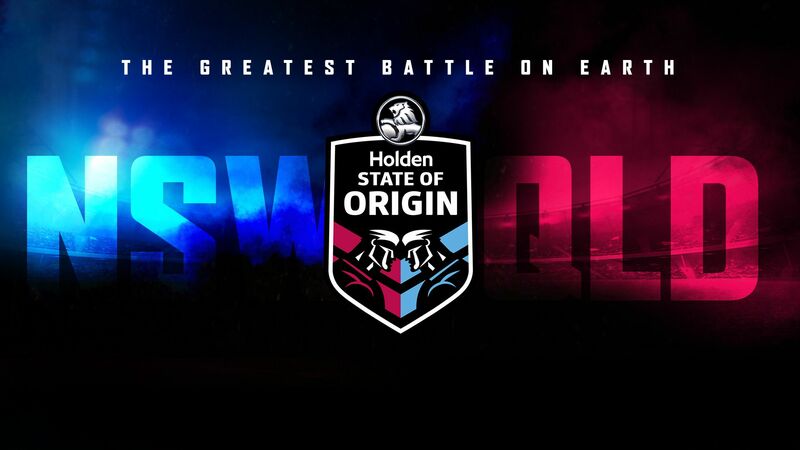 Consistently among the highest rating television events of the year, State of Origin will be exclusive to Nine – the fierce rivalry between NSW and Queensland, the mate versus mate, State versus State gladiatorial drama. This year, Perth will host an Origin game for the first time in front of up to 60,000 fans at the new state-of-the-art Optus Stadium, on a Sunday night again following last year’s success. Suncorp Stadium in Brisbane and ANZ Stadium in Sydney will host games one and three respectively.